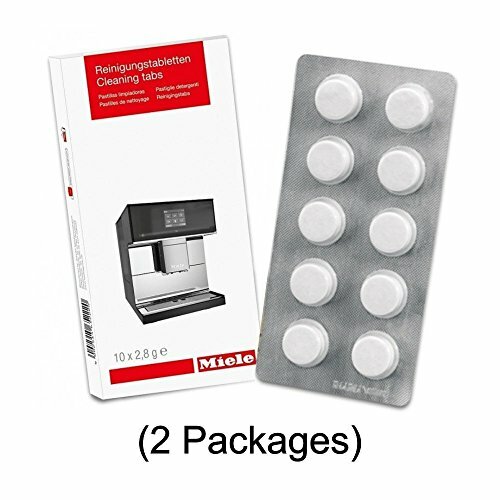 Genuine Miele Coffee CVA machine cleaning tablets. 10 tablets per pack and 2 packages are in this order (20 total tablets). Cleans Coffee pathway to keep your machine running clean.